I found your blog thro one of the fashion blogs.Its pretty cool. I wanted to submit my 3 most favorite pictures. 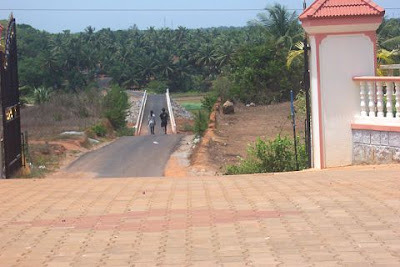 The one of the long,windy road reminds me of the Great Wall of China was taken in a little town in India called Udipi. 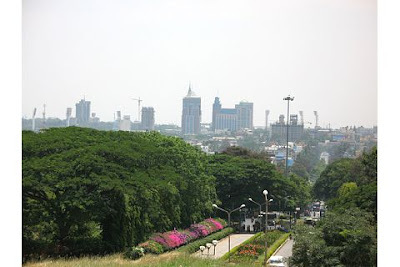 The picture of the town taken from the hill is of Bangalore. 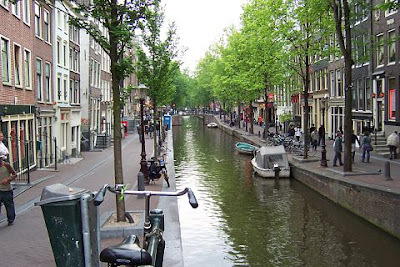 The third picture of Amsterdam,a very romantic place. I have a blog at http://frasiersblog.blogspot.com/. Thanks,These are my favorite pics ! wow. these places are lovely.